Flexibility 3: A different and delicate menstrual cup, with a design in the shape of a rose that we have also made that has a touch similar to a rose petal. Flexibility 1: Menstrual cup designed for women who regularly practice any type of sport on a constant basis. 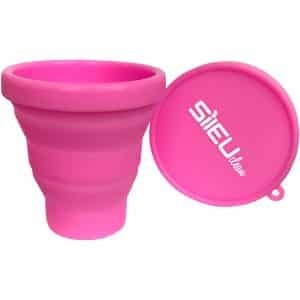 Flexibility 5: Menstrual cup with adaptable design without risk of leakage for more security, becoming the most popular of SILEU. Flexibility 8: It is the softest model of SILEU that will help you in your menstrual days with Softness and Comfort. Flexibility 5: Beautiful SILEU model. Designed for women with standard physical activity. 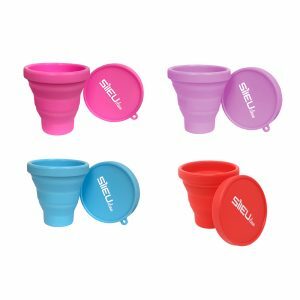 Sileu Cup RETAINS three times more than a tampon! 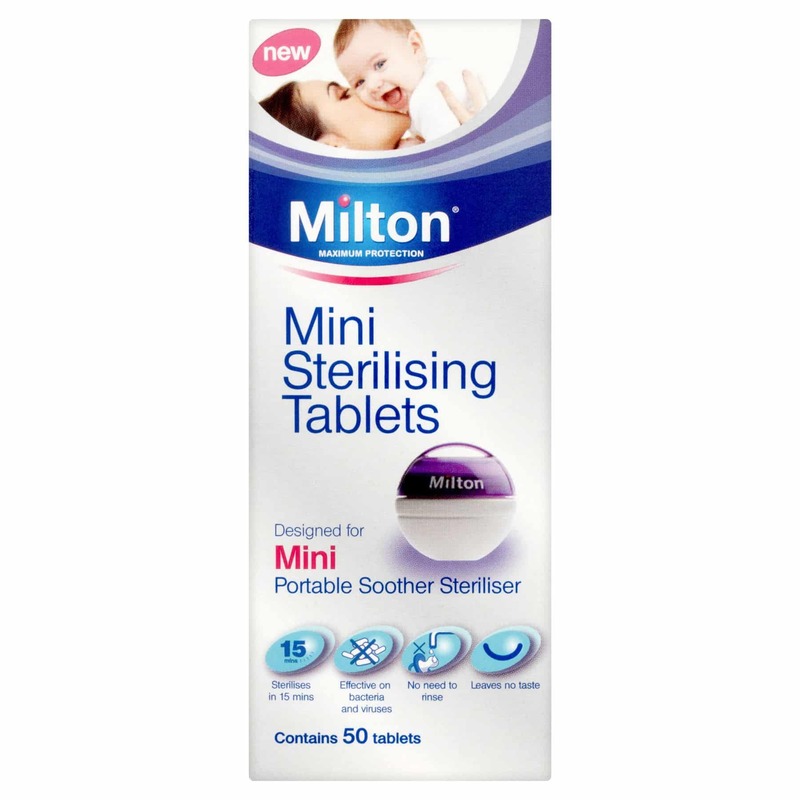 You can use in your normal everyday life, during sports, sleeping, etc. No strings hanging out, no padding, forget you are wearing it. Sensitive skin? Dermatitis? Latex allergies? Menstrual cups will not trigger your allergies. Made of 100% medical grade silicone, Dow Corning Silicone, the same type used for breast implants, with Intertek and CE quality certification and FDA approved. When exposed to air, menstrual fluid can give off a unique and somewhat unpleasant odor. Menstrual cups prevent air from reaching the blood preventing bad smells from occurring. I bought this after I read a lots of positive reviews comparing it to the Mooncup, since Im not happy with that one. The Sileu cup is so much better and way cheaper! Im so happy I found this! This is my first one so cannot compare to other brands but have been really impressed with both its effectiveness (not leaking) and comfort (you can’t feel it once it’s in). Even ran 10K and it all held together. Great that it’s kinder to the environment and should be very cost effective in the long run. I have annoying periods that can dribble just a little a day so got very frustrated with wasting a whole tampon/towel for just a little bit of blood. No such concerns here. 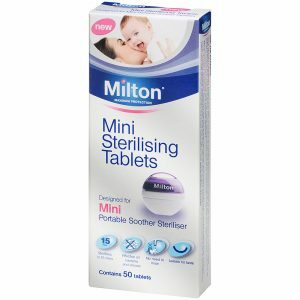 Only slight inconvenience is boiling it to sterilise it but it is a price I am more than happy to pay!